Time to redefine ‘smart’ in the evolution of the smart phone era;AI all set to fuel sustainable and innovative growth. AI is going to unleash a whole new level of productivity and augment our lives in many ways. We can count on technological innovation to continue at an even more rapid pace than what we’ve seen with previous generations. AI will become like electricity – invisible and augmenting almost every part of our lives. Thirty years from now we’ll wonder how we ever got along without our digital assistants, just as we can’t imagine life today without checking our smartphones a dozen times every hour. 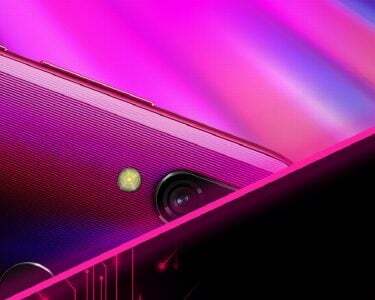 As yesteryear game-changing features including fingerprint sensors, dual-cameras etc. have all now become standard and mainstream, AI will now drive the evolution of ‘smart’ within the smartphone game. The past 30 years have seen incredible growth and innovation in the tech industry. We’ve gone from pocket calculators and PCs to pocket computers more powerful than the mammoth mainframe computers of the 1980s. Technology is evolving at an unprecedented pace and it’s often hard for the consumer to keep up, but more importantly, it affords businesses the possibility to drive growth that is innovative, sustainable and responsible. For the first time in the history of humankind, artificial intelligence is driving advancement. This is incredible progress where the pace of technology change is moving even faster. The entire planet of people and things is becoming connected. Five billion people have access to a mobile device, and more than 3 billion of the world’s citizens can instantly connect with almost anyone around the world via the internet. In the next few years, 50 billion things – everything from light bulbs and refrigerators to roads and clothing – will be connected to the internet, according to updates from the World Economic Report. In every generation, a number of emerging technologies converge, and something revolutionary occurs. Over the past decade, a maturing internet, increasing bandwidth, sleek and more immersive and intuitive products have gained traction and the trend now seems to be with one of the most game-changing of all times – i.e. AI technology. This new era is creating an ideal platform for artificial intelligence (AI) to move into the mainstream, and it is this convergence of increasing computing power, big data and machine learning that is reshaping the world we live in and our relationships with technology and each other. The mobile AI revolution is beginning to open up new and exciting possibilities for applications. This revolution promises to reshape things in the next few years. It will also be a revolution very different from what we have known so far, because it is no longer just a question of increasing the processing power of smartphones, but of a real concept change that involves giving our phones the ability to learn and decide for themselves the best way to function. AI has been present in mobile phones for a while now. In the previous generation of phones, AI was cloud-based and required an internet connection to be accessed. So now what is different about AI on mobile devices is that the new generation of smartphones will combine the cloud-based AI to built-in AI engines on the hardware. 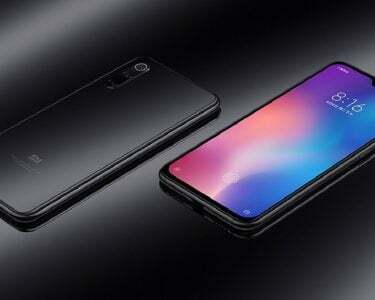 This year’s main smartphone launches promote artificial intelligence as a life-changing feature and LG has long recognised the potential of AI and has been working on harnessing its endless possibilities. With LG’s strategy placing AI at the core of our innovation has resulted in AI enabled products that will offer incredible user experiences designed to enhance lifestyles. From what experts have promised, it seems like the difference of having a smartphone to an ‘artificially intelligent’ phone is like the difference of having a pet to a guide dog. While a pet will obey your commands, a guide dog will not only respond to your orders but lead the way and make decisions to what it believes is best for you. In a device like a smartphone, AI promises a better integration of the system with hardware such as cameras, microphones and batteries.This leads the way for a number of unique features and improvements. 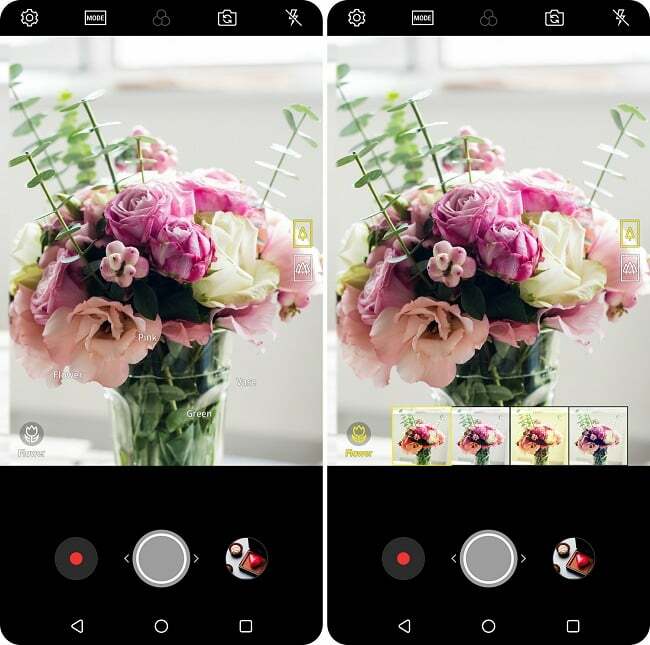 LG’s strategy for smartphones is to continue expanding the AI capabilities, while constantly refining existing features to make them easier and more convenient to use. The AI upgrades will not be limited to new LG models only. 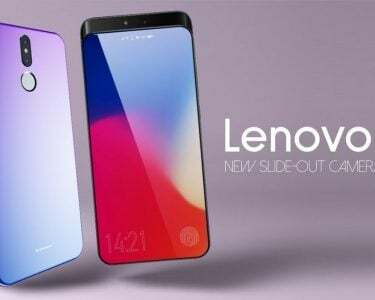 Certain AI features will also be introduced to existing LG smartphones via over-the-air updates, after taking into consideration various hardware specifications and the stability of the LG smartphone models to ensure the user experience remains seamless, friendly and customised. LG’s leadership signalled this shift in January at the Consumer Electronics Show in Las Vegas with the announcement that LG’s future is in AI and not limited to hardware specs and processing speeds. Our focus, moving forward, is on creating smarter smartphones and we are excited about the transformation this will bring about in user experiences and behaviours. In the last 20 years, the mobile ecosystem has rapidly evolved, and we are now in a world in which consumer behaviour shifts and tech infrastructure grows even more capable in a period of mere months. Businesses may find it tempting to be driven by the changes in the world, but we believe it’s more important to keep an eye on the big future picture, without getting caught up and swept away by gimmicks and trends. After all, reactionary approach is neither sustainable nor innovative.